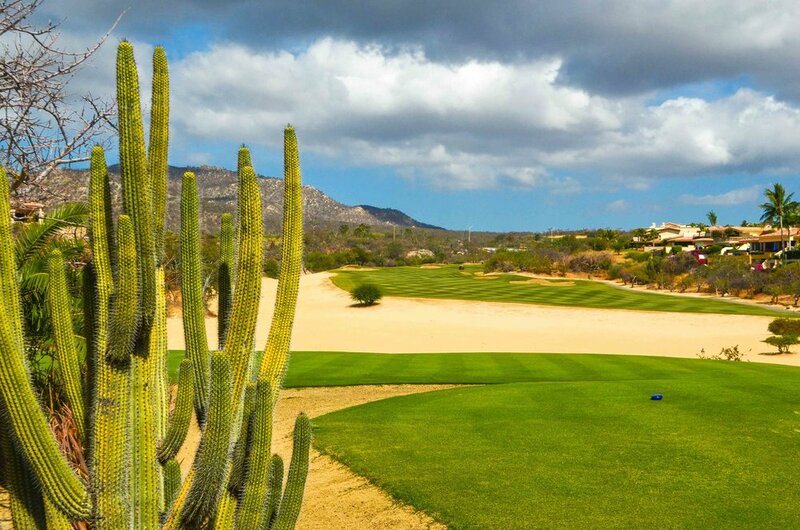 Cabo Del Sol - Cabo San Lucas, Mexico — PJKoenig Golf Photography PJKoenig Golf Photography - Golf Photos For Those Who Love The Game. This was probably one of the most fun days that I have had out on the golf course. On a break from beach time, I was on a solo mission with the course almost to myself. After 18 on the Ocean Course, I was able to get a sweet deal on a replay rate and went for 36 on the Desert Course. In one of my finer golfing moments, I rolled in birdie putts on the final two holes to end up at a personal best for 36 holes, even par 144. Nicklaus has done a great job with the finishing stretch on the Ocean Course, making great use of his ocean front terrain. 2 of the par 3's are literally right on the beach and beach goers on 17 even threw me some lost balls. 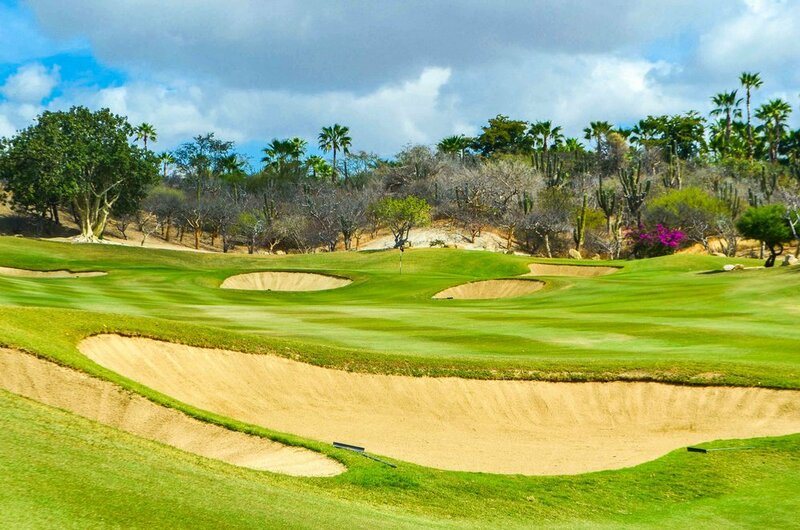 The course has been criticized as an overpriced tourist draw with only a few good holes. While there are definitely some "filler" stretches over the 36 holes, there are a dozen or so great holes that keep the round very exciting. I found the course a lot of fun and worth the money over all 36. I am sure those final two putts helped to seal the deal.